Education is a vital step in our lives. But many people in India are deprived of that experience due to the lack of money. But Indian and state governments are trying to do their part in bringing the awareness among people. As citizens of India, we should know that education is our basic rite and pursue it will give us a bright future. The poor people often drop out of school after Matric examinations as education gets expensive. A college education is a fundamental pillar of someone’s education, and they should always acquire it. Gujarat is a state that is progressing quickly in the country. Along with its industrial and agricultural advances, it is also paying attention to the education that is much needed in their state. The government has included Digital Gujarat Scholarships of several kinds to help out the poor people. This would ensure that they get the education and career that they deserve. Let us look into some facets of it to know it a better way. 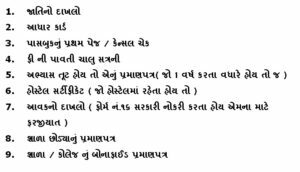 Now When you have read most of information then you should look at the datesheet or schedule of the Digital gujarat shishyavrutti yojana. As you can see in the below given table the last date of scholarship scheme is 15th december 2017 which is damn near. so if you did not fill up form yet then hurry now. 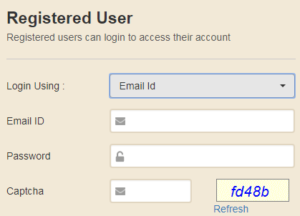 Click On below given link and press the submit button after uploading your KYC Document and paying application fees. 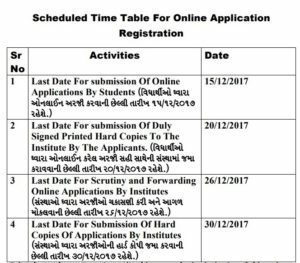 The digital Gujarat applications are being currently taken and will be taken until 15thDecember 2017. For Scholarship you need to submit below given some documents. 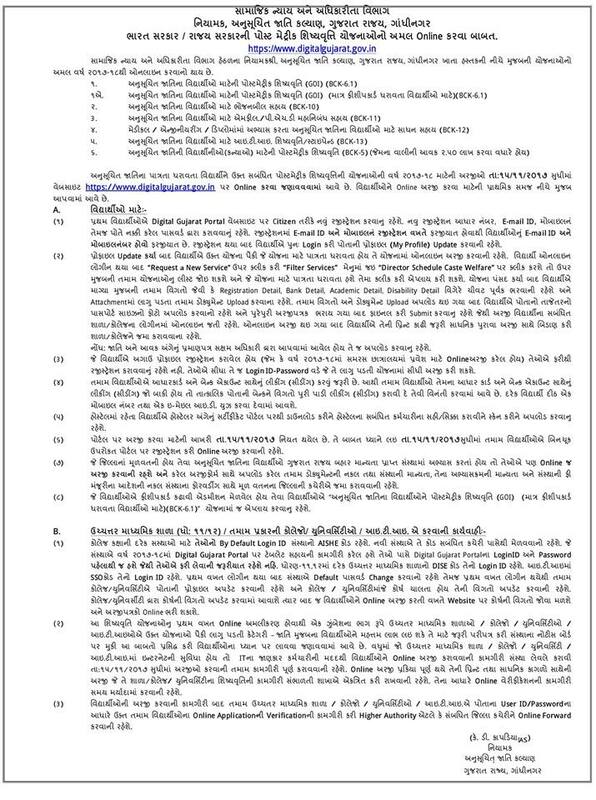 The list of documents needed for digital gujarat shishyavrutti yojna is given below. There are several courses and schemes that have been introduced by the government so that all the deserving students can avail the scholarships. It is valid even for M. Phil courses which are great for people who want to pursue their higher educations. Digital Gujarat registration / Login under the label of citizens of Gujarat is mandatory for getting the scholarships. It is a huge initiative, and they have thought of breaking the scholarships into different parts so that almost everyone from a different background can apply to it. If you have some queries regarding your group of scholarship, then it would be best to contact your institution or even contact the helpline of Digital Gujarat. They are always there to help you out with any questions you have. For the help of people, the date of form submission was extended until 15th December 2017 which is quite soon. So, if someone is interested, then they should look into submitting the form soon.